It was a quiet one this weekend with only 34 runners but still spread far and wide across 11 different courses. 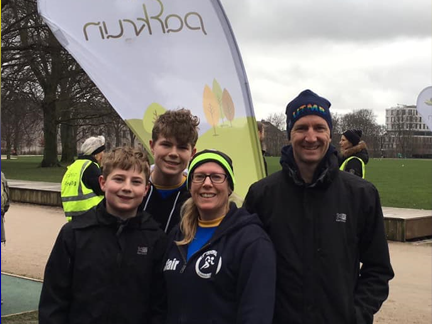 The Thomersons flew the WRC flag at Faelledparken parkrun in Copenhagen where Clair was brilliant finishing 7th female and 1st in age category, and Keiran too was first for age. Andy Hitchin visited Ford in Ulverston and Helen Goldsmith ran Cuerdan Valley in Preston. A little closer to home Jacqui Townson ran her first away day at Delamere. Jenny Evans and Anna Begbie still proving this girl can with 1st place finishes at Keswick and Northwich. And Trish Presh was 8th Female finisher at Phoenix Park And 1st in age!! Well done to Gina Davies who got a PB and Dave Brown for his course PB at Warrington.